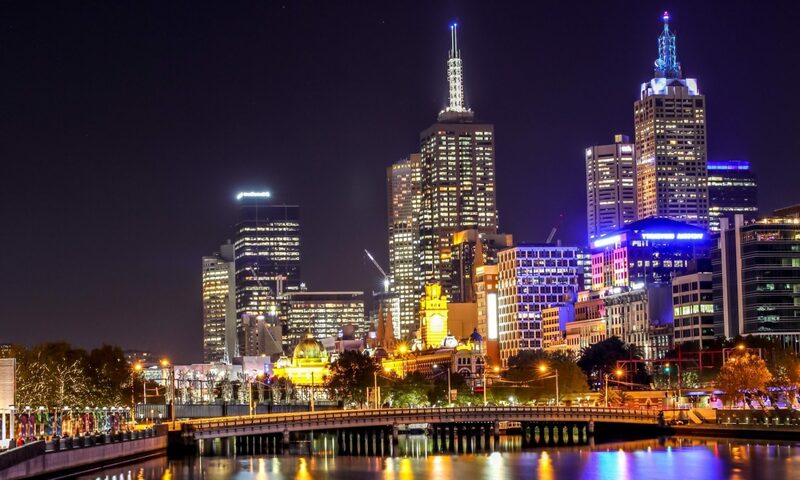 Are you looking for a reliable licensed electrician in North Melbourne, Carlton, Fitzroy, Collingwood, Abbotsford, Thornbury, Brunswick or Coburg, don’t hesitate call Rixir right now. If you need to hire a professional electrician in the northern suburbs of Melbourne. Rixir Electrics can help you handle all your electrical needs. When you are dealing with Rixir Electrics, you are working with a professional company. You can rest easy knowing we will provide only the highest quality electrical service for your property. We pride our self on offering a wide range of first class electrical services, at the best possible price for you. Rixir Electrics is your first point of call for people who need to hire a licensed electrician in North Melbourne. Our company services properties in suburbs including (but not limited to) North Melbourne, Carlton, Fitzroy, Collingwood, Abbotsford, Thornbury, Brunswick, Coburg and Reservoir. Our electricians will arrive when requested by you with a fully stocked van. This is so they can completed any work on the spot. We have serviced the Melbourne for years and understand the configuration of your property, Rixir Electrical are ready to assist you. 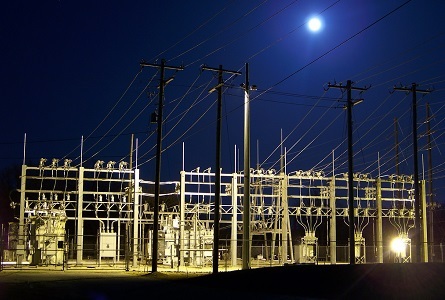 Rixir Electrics offers 24 hour emergency electrical services in the Northern suburbs of Melbourne. Rixir are who you need to turn to when finding electrical faults and will provide a timely response to the electrical emergency. Unfortunately, electrical emergencies can happen to anyone at any time, often when you least want them too. Above all else in these times you need to know a reliable electrician that you can turn to solve the emergency promptly. Rixir Electrical aims to attend your emergency electrical job within 1 hour of receiving your call so call us today. 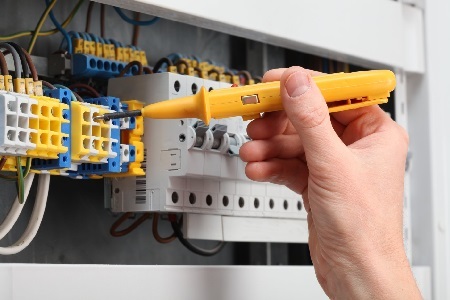 Rixir Electrics has reliable licensed electricians who have years of experience in electrical switchboards and fuse boxes. 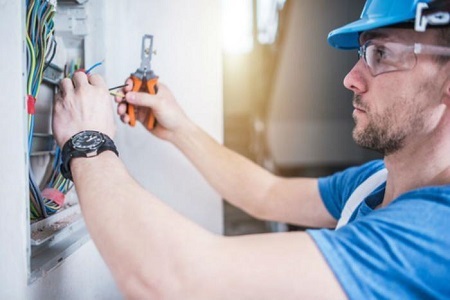 If you are looking for the services of a qualified switchboard electrician north of Melbourne you can rely on Rixir Electrics. They will complete your switchboard job in a timely manner. If you are concerned about the state of your switchboard in your property, don’t hesitate call Rixir Electrical today. 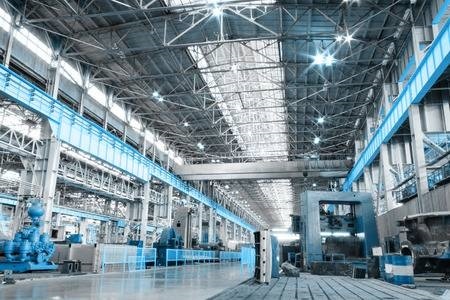 Rixir Electrical offers its customers light installation for both residential and commercial buildings. Firstly, our fully qualified electricians are able to assist you with lighting design in all rooms of your home, this will ensure optimum lighting. Rixir often install down lights, wall lights both indoor and outdoor lighting. Finally, If you haven’t already purchased the lights, get in touch prior to purchase as we can even help you get better price on you lights.